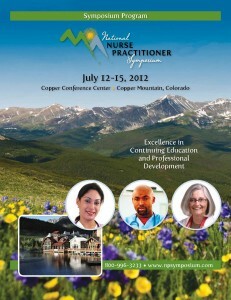 Please click on any image below to view speakers and content from previous years. 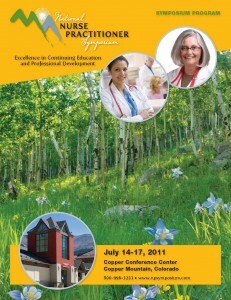 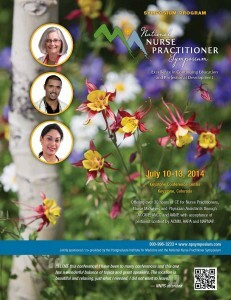 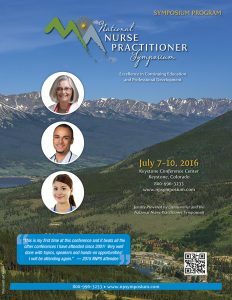 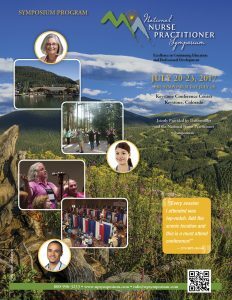 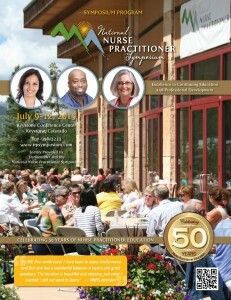 The National Nurse Practitioner Symposium is held annually in July, in the beautiful Rocky Mountains of Keystone, Colorado. 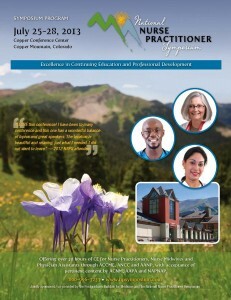 This video contains testimonials from actual attendees.